Equally at home in both Classical and Romantic repertoire and 20th-century works, Christian Tetzlaff sets standards with his interpretations of the violin concertos of Beethoven, Brahms, Tchaikovsky, Berg, Schoenberg, Shostakovich, and Ligeti as well as his performances of Bach's solo sonatas and partitas. The Hamburg-born violinist is a frequent soloist with such orchestras as the Berlin Philharmonic Orchestra, London Philharmonic Orchestra, Metropolitan Opera Orchestra, NHK Symphony Orchestra, Tokyo, Orchestre de Paris, and Boston Symphony Orchestra. Christian Tetzlaff was Artist in Residence with the Frankfurt Radio Symphony Orchestra in 2008/09. From 2010 to 2013, he is serving in a similar capacity at Carnegie Hall in New York, London's Wigmore Hall, and the Elbphilharmonie Hamburg. Christian Tetzlaff has recorded the following works for various labels: the violin concertos of Beethoven, Brahms, Dvořák, Joseph Joachim, Lalo, Szymanowski, and Tchaikovsky, all of Sibelius's works for violin and orchestra, as well as chamber works by Bartók, Brahms, Schoenberg, Schumann, and Sibelius, with such partners as Tanja Tetzlaff, Leif Ove Andsnes, and Lars Vogt. 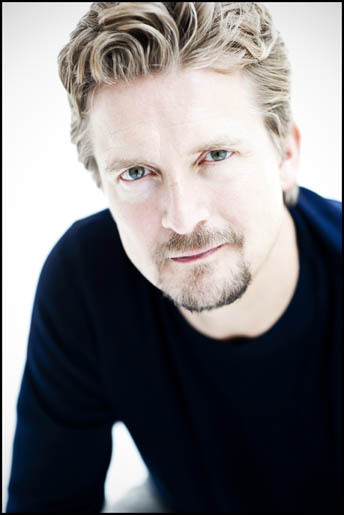 Christian Tetzlaff has received numerous awards for his recordings, including two Diapasons d'Or, the Edison Award, Midem Classical Award, ECHO Award, and nominations for Grammy Awards. Musical America named him "Instrumentalist of the Year" in 2005. Christian Tetzlaff plays an instrument by the German violin maker Peter Greiner.